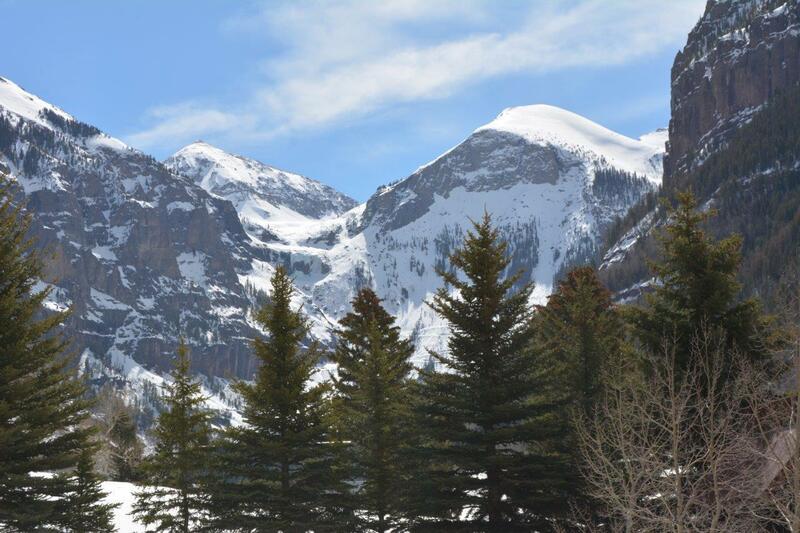 Explore the newest listings in the Telluride area of Southwest Colorado below. These properties were just listed within the past week! 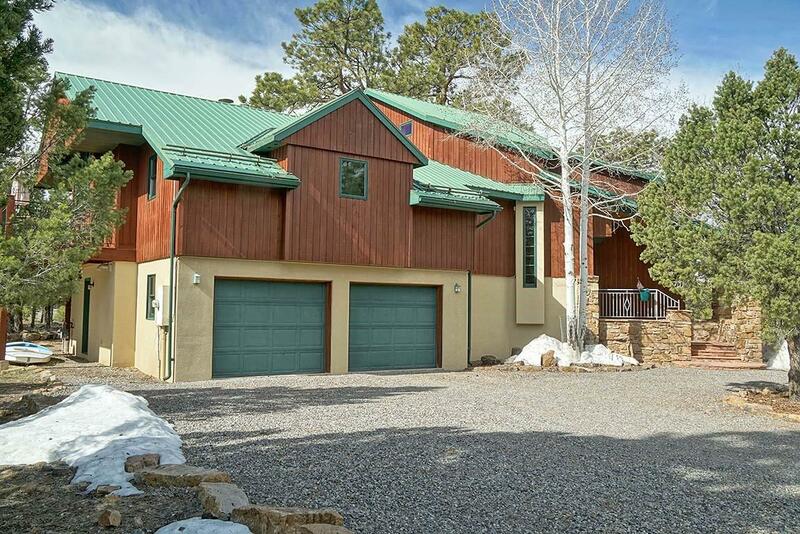 You may also be interested in browsing all current Southwest Colorado real estate listings. 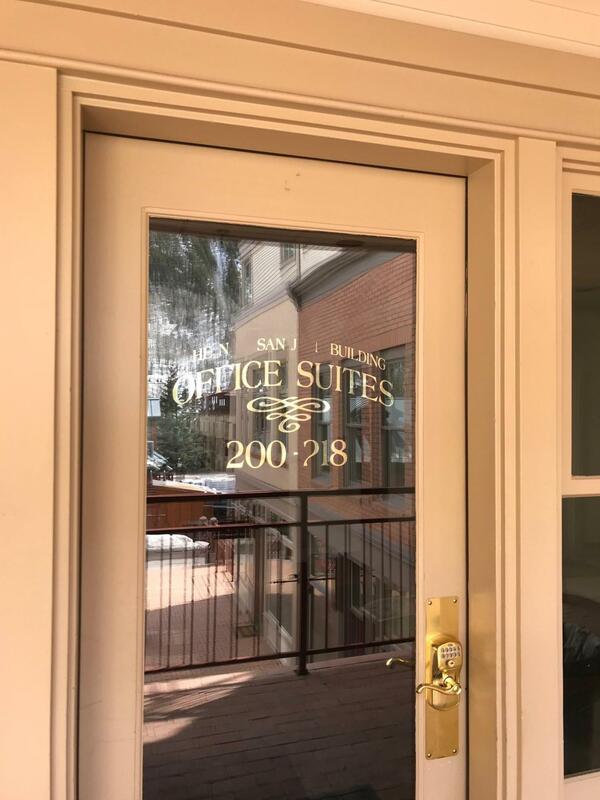 This is a great pair of offices in the heart of downtown Telluride. 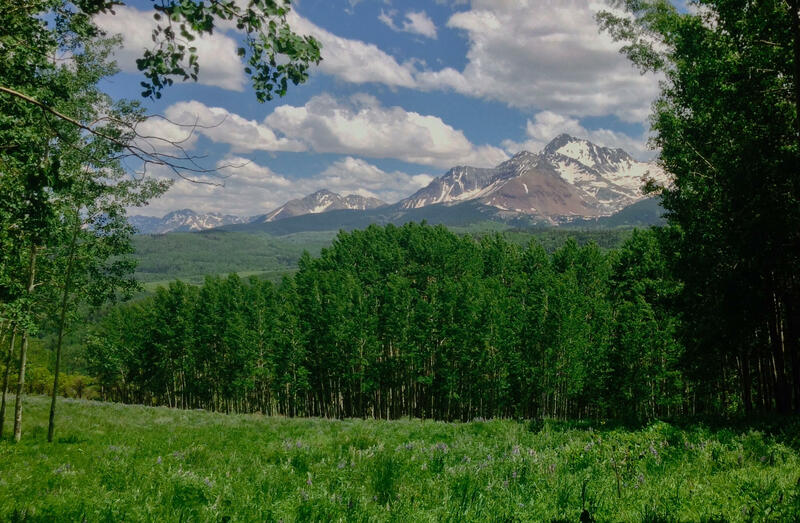 Are you looking for a home that celebrates all that the San Juan Mountains have to offer? 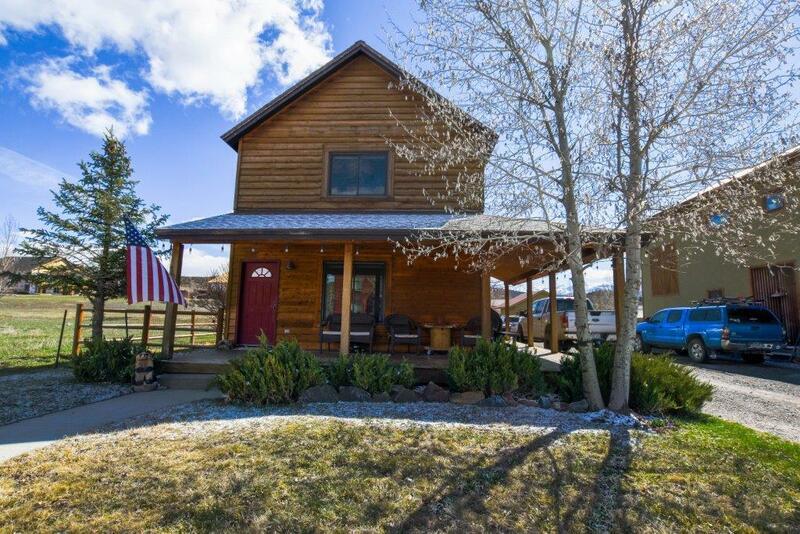 This 4611 sq foot home situated on a beautifully treed lot just north of Ridgway offers-creative, artistic design, Southwestern flavor, mountain views and rich light. The Divide Ranch area is known forbeautiful architecturally designed homes and wealth of activities. This home takes full advantage of all of these! As you approach the homeyou'll be struck by the multiple angles, stonework, stucco and cedar siding. The main entrance is inlaid slab stone, with a broad entrance through aspens in front of the home. Only home for sale in River Park and lowest priced single family home in Town of Ridgway!! This will NOT last! Delightful deck is partial wrap around and covered. Side yard includes a split rail fence with dog mesh which secures dogs - large and small in the run. To the east and behind the property is open space and there will be no building allowed so your view will never be obstructed. Main level includes the master bedroom and full bath with 2 bedrooms and another full bath upstairs. Hardwood flooring throughout majority of the main level (except bedroom) and upstairs bedrooms have carpet. Open concept on the main level excellent for hosting the whole family or entertaining friends. Landscaped yard, auto sprinkler system and MORE! 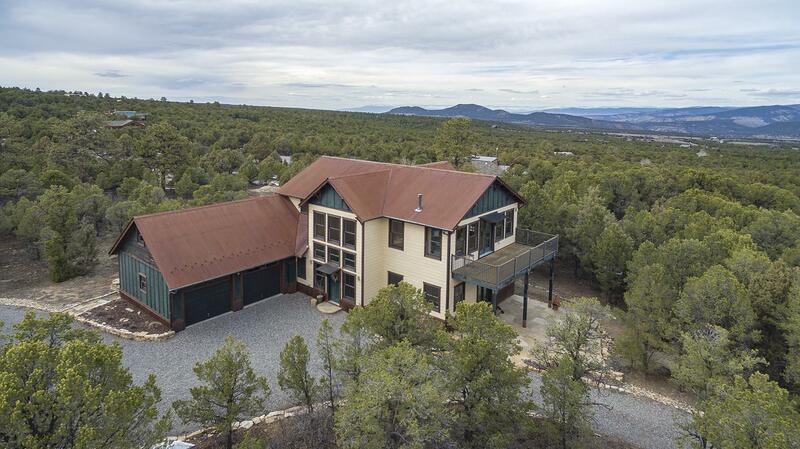 This exceptional home on 2+ treed acres affords great mountain views and privacy. It has been meticulously maintained and is in excellent condition. The dramatic entry with cathedral ceilings is flooded with natural light from numerous south facing windows and leads up to the main living area. The custom iron railing is just one of many quality, craftsman features in the house. The open floor plan upstairs includes the kitchen, dining area and living room. Great Cimarron views, the east facing deck, beautiful cherry wood floors and a gas fireplace make this the great room! The kitchen has custom cabinets and granite counter tops. Of the four bedrooms, the upstairs and one down are both master bedroom size with large baths and jetted tubs. Were you looking for mountain views? Well look no more. 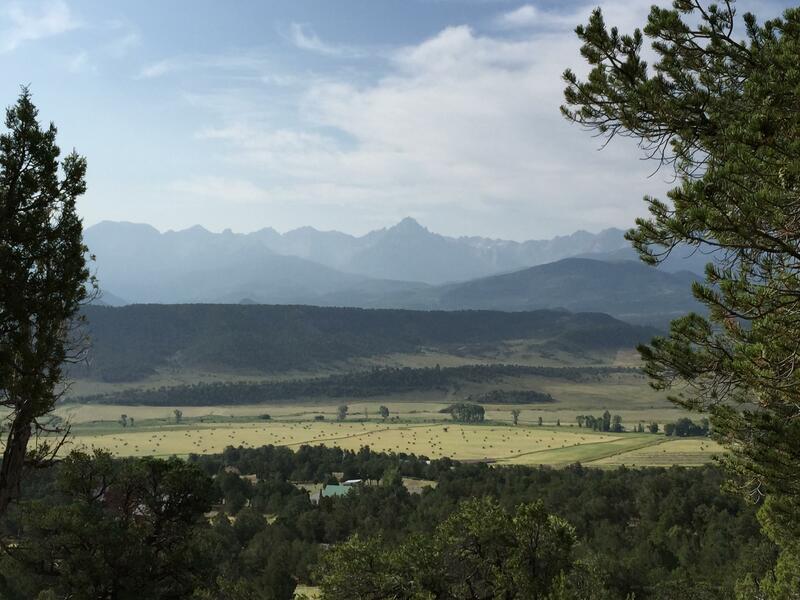 The purchase price includes HUGE San Juan Mountain views and equally as HUGE valley views. This parcel is located at the end of a cul-de-sac, and is adjacent to a private 8 acre parcel to the east and an 8 acre open space to the west which makes the privacy factor immense. Tri-County water, Black Hills Natural gas and San Miguel power are on the property line. An engineered septic would be required. Pleasant Valley has always been a sought after location in the county since it is perched above the valley and has direct views of the mountains. 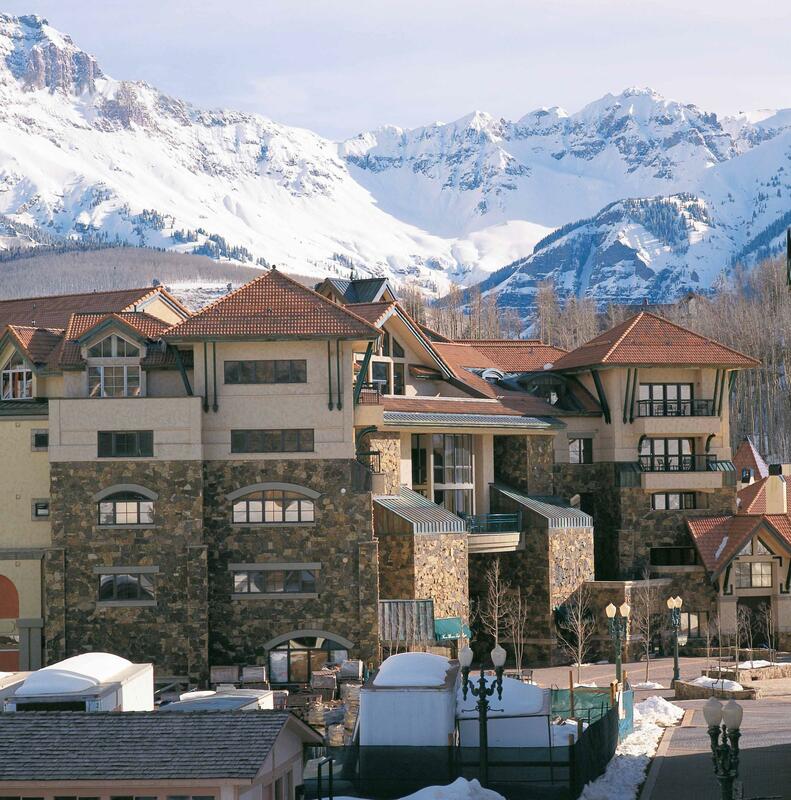 Short drive to the Town of Ridgway and approximately 45 minutes to the Telluride Ski area. Don't miss this one! Listed by Ridgway Real Estate Corp.